The UK is set to miss its carbon emissions targets starting from 2022 with its carbon budget shortfall set to worsen, the government has confirmed. Today the Department for Business, Energy, and Industrial Strategy (BEIS) released a report (EEP 2018) updating its energy and emissions projections for the UK’s next three Carbon Budget periods which run into the early 2030s. It revealed that while the UK is set to comply with its current third Carbon Budget – which started in 2018 and lasts until 2022 – it will currently miss its targets for the fourth and fifth Carbon Budgets even more than been predicted in last year’s official update. New figures have shown the projected shortfall for the fourth Carbon Budget to be 139 tonnes of CO2 equivalent (MtCO2e) and 245MtCO2e for the fifth Carbon Budget – up from 94MtCO2e and 196 MtCO2e respectively. ‘For the fourth carbon budget (2023 to 2027), the UK’s emissions are currently projected to be greater than the cap set by the budget,’ the report reads. Similarly, the shortfall for the fifth Carbon Budget period could end up being as high as 353MtCO2e – almost 20% higher than the budget allocated. The figures suggest that the UK will now miss its carbon targets for 2023 to 2027 by 5.6% and from 2028 to 2032 by 9.6%. 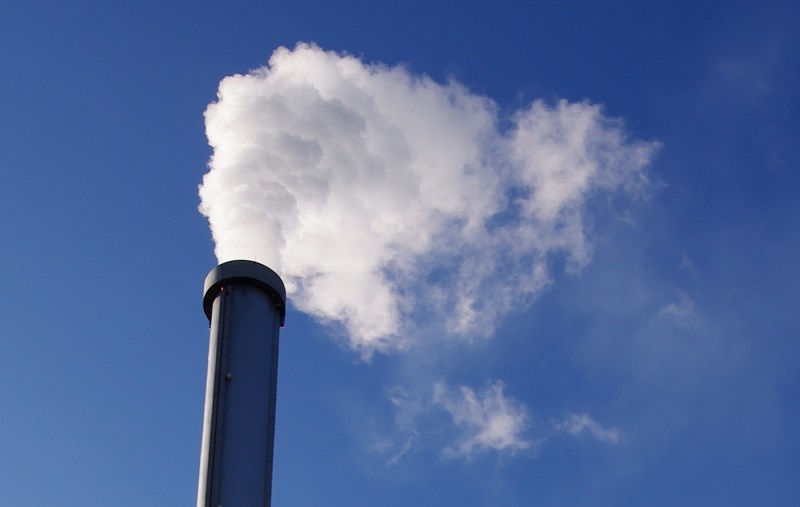 BEIS have explained the reasons for the increase in the UK’s projected emissions as due to better modelling methods, while policies such as vehicle efficiency policies are now expected to deliver more modest emissions savings than previously anticipated. The report takes pains to point out that this does not mean that the UK cannot achieve further emissions savings through upcoming policies from the government’s Clean Growth Strategy, as well as technological advancements and economic changes. ‘These projections are uncertain. Some of this is captured in our projections modelling, but our uncertainty analysis excludes the electricity supply industry and possible “structural breaks” in society or the economy which might significantly affect emissions,’ the report reads. The report will further fuel criticism by the government’s opponents that it is failing to decarbonise the UK’s economy fast enough. BEIS figures released earlier this week found that while the UK’s greenhouse gas emissions fell 3% in 2018 from 2017, the transport and business sectors are lagging behind. The Committee on Climate Change is set to recommend next month whether the UK should set more ambitious carbon emissions targets in order to meet its obligations under the Paris Agreement.